A downturn in the global coal industry has also affected investment in South African coal mines, as many of the large producers and exporters have embarked on a global reassessment of their coal strategies. There is also investor pressure on companies holding significant carbon resources. 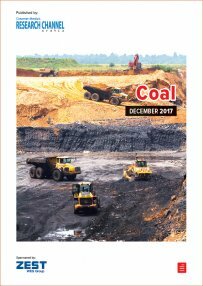 Creamer Media’s Coal 2017 report examines South Africa’s coal industry with regard to the business environment, the main participants, local demand, coal exports and coal logistics, projects being undertaken by the large and smaller participants, as well as various issues affecting the sector, including labour issues and environmental considerations. Published on: 07 December 2017.